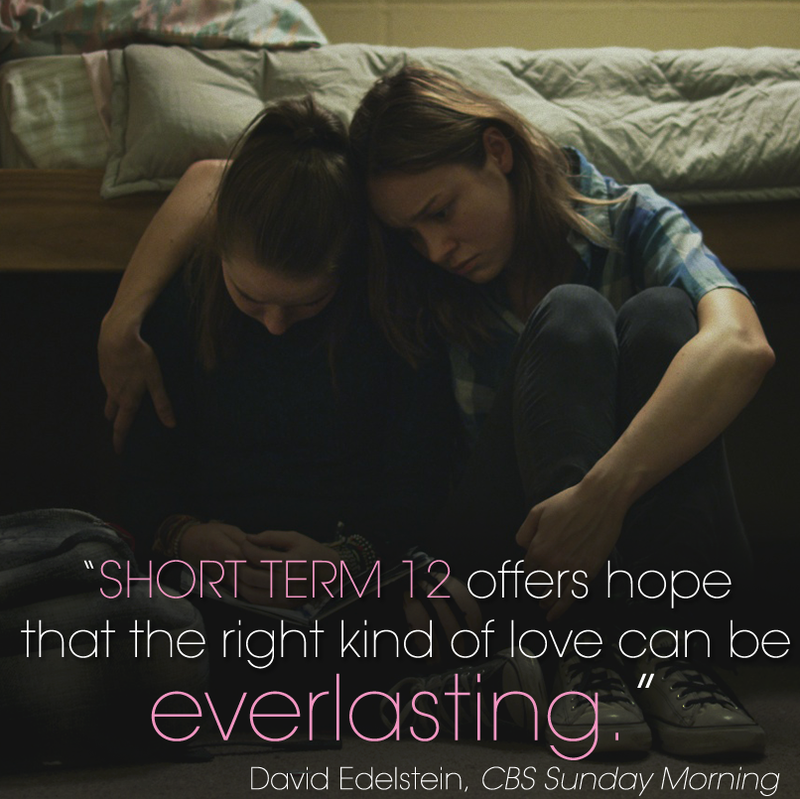 “Short Term 12” is a movie we highly recommend checking out. Here’s some information we got from the official website. 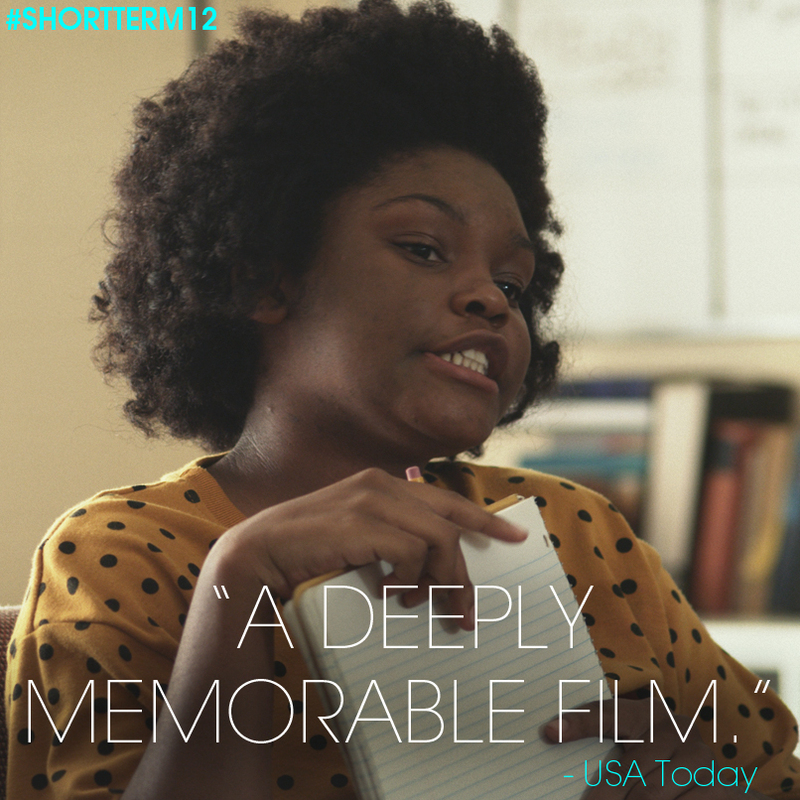 The world of group homes is not an unfamiliar one to SHORT TERM 12 writer/director Destin Daniel Cretton. In fact, he loosely modeled one of the film’s characters, Nate – an unsure newcomer to the line staff at the facility – after himself. “After I graduated from college [Point Loma Nazarene University in San Diego], I couldn’t find work, and a friend of mine mentioned a group home for at-risk teenagers that was hiring,” the director recalls. On his first day, a seemingly nice kid had a lovely chat with Cretton – and then blew up and threw a chair at him from across the room. “It was by far, one of the scariest experiences I’ve ever had – at first. I was really afraid of doing something wrong and messing up these kids more than they already were. But after a month or so, I fell in love with it.” He stayed on for two years. It is an experience that stuck with Cretton, even as the Hawaii native was getting his Master’s Degree in Film and New Media from San Diego State University. There, a few years later, he created a 20 minute short for his thesis project, titled “Short Term 12” – based on his experiences at the home. The film went on to win the Jury Prize at Sundance in 2009 – and prompted Cretton to make a feature version. “I was kind of a novice filmmaker, and somebody told me that if you were going to Sundance, you’d better have a feature script ready. So I wrote one.” That script eventually found its way to the Academy of Motion Picture Arts and Sciences, where it was one of five scripts in 2010 to win the Nicholl Fellowship. “That was a big stamp of approval,” he says. The short had featured a male, named Denim, as the lead supervisor of the home’s “Line Staff,” the home’s counselors who tend to the kids each day. But for the feature version, Cretton decided to switch things around, creating a new character, Grace, in the supervisor’s role.